We are back with something special! Our Soul Patrol 1 year anniversary is here. Whoohoo! To celebrate this special day we bring you that special sauce. Bringing you those warm and cozy vibes. 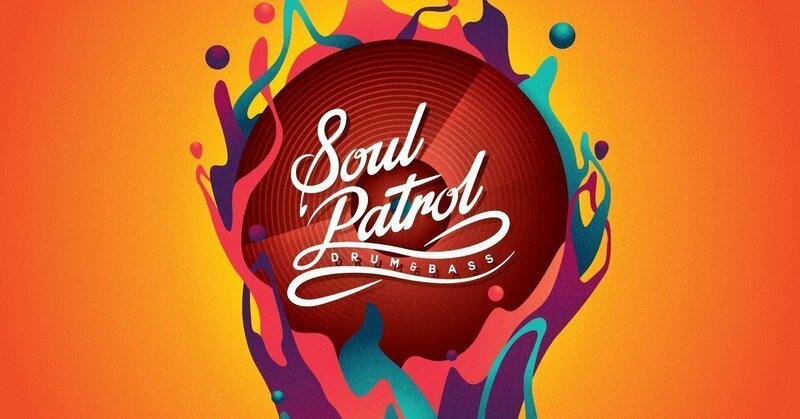 Soul Patrol brings you nothing else then quality drum&bass from the best artists around the globe. Again expect the deepest basslines , soulful beats and heavy rollers. The minimum age for this event is 18 years.